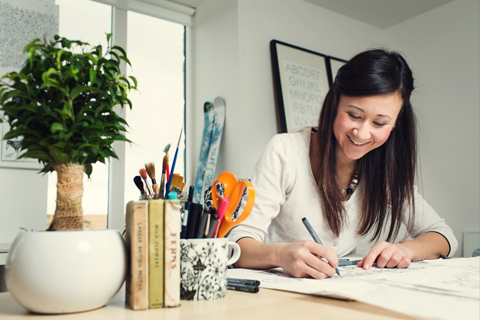 The world's favourite colouring book artist shares the secrets of combining work and motherhood in this wonderful exclusive interview. 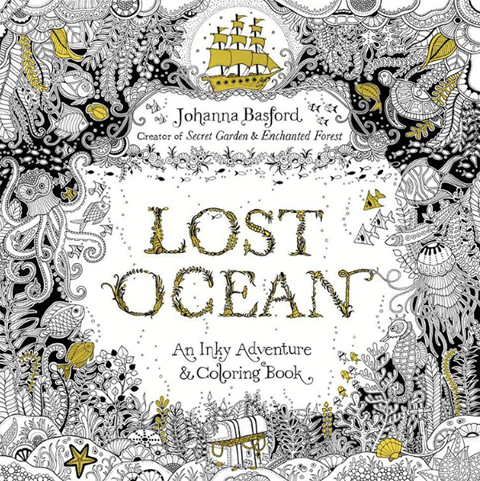 Johanna Basford is the prolific illustrator behind Secret Garden, Enchanted Forest and now Lost Ocean, which was published in October 2015. For her latest underwater adventure Johanna has gone back to her marine roots to pull together a gorgeous volume full of intricately detailed drawings inspired by real creatures and ocean fantasies. 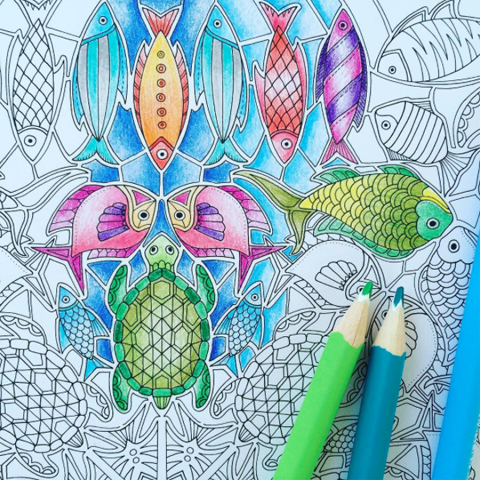 It's a must have for any colouring enthusiast! How long did it take to create your new colouring book, Lost Ocean, working on average how many hours a day? Lost Ocean took about 4 months to complete. Average days don’t really come into play when you work from home and you have a little person to care for, but I have childcare 4 days a week so I cram as much as I can into these hours, then I work when she (finally!) takes a nap or goes to sleep at night.